Sweden’s fourth city has been the country’s intellectual and ecclesiastical centre since medieval times. Uppsala University is the oldest institution of higher learning in the country, and among its long roll-call of estimable alumni and professors is Carl Linnaeus. In the 18th century he set the rules for modern taxonomy. Linnaeus lived and worked in Uppsala and his presence is still felt at the Linnaeus Garden and the Botanical Garden. The university is a wonderland for inquisitive minds, thanks to botanical gardens, a museum in a 17th-century hall and an exhibition at the library, which holds an invaluable manuscript from the 6th century. 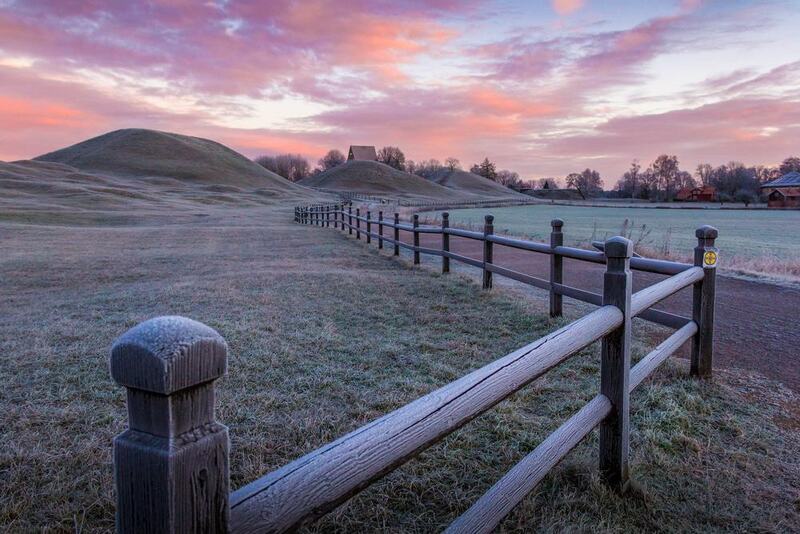 Gamla Uppsala near the modern city is an ancient settlement, steeped in myth, and dating back 1,500 years. 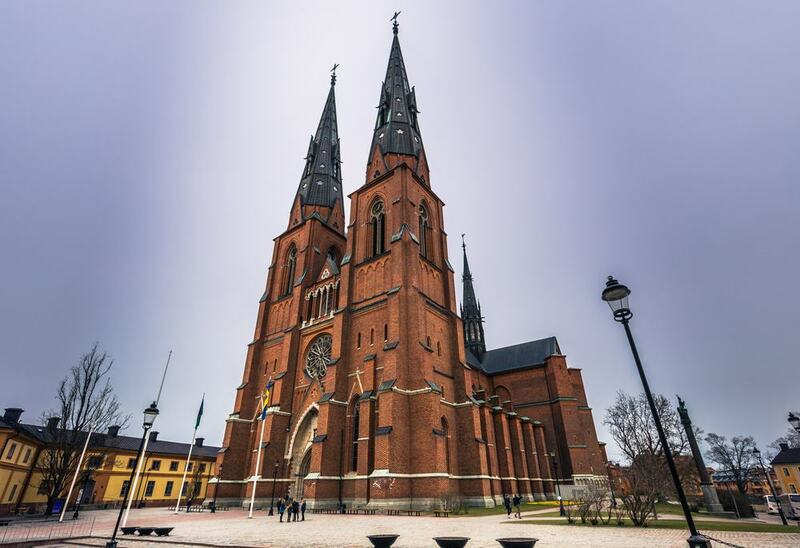 Begun in 1272 and assembled in phases up to the 19th century, Uppsala Cathedral is Scandinavia’s largest church, packing real historical power. Various Swedish monarchs are buried here, most famously Gustav Vasa whose recumbent tomb was sculpted by the Flemish Renaissance artist Willem Boy. Monarchs were also crowned in this cathedral from medieval times to 1719. Renovation work in the 1970s brought the cathedral’s High Gothic frescoes to light in the nave, while the treasury has an intact gown worn by Margaret I of Denmark in the 14th century. It’s the oldest item of clothing of its kind in the world, and is just one of many artefacts in this exhibition. Moments north of the city is the ancient seat of the semi-legendary Yngling dynasty, where the earliest human traces go back to the 3rd century AD. According to Norse tradition this family line was started by the God Odin, which gives you a sense of the importance of the site. What’s left today are runestones and scores of barrows, numbering more than 250, which is just a fraction of the thousands that used to litter this landscape. The largest are the three “Royal Mounds”, which date to the 5th and 6th centuries and are bulky enough to be hills. In the museum you can make sense of the site and see models of how it would have looked 1,500 years ago. You can also inspect some of the jewellery and weapons recovered from the mounds. Bordering that ancient urban area is a medieval church that is also steeped in history. Near the north entrance is “Uppland Runic Inscription 979”, which is a tall stone etched with an image of a ship. 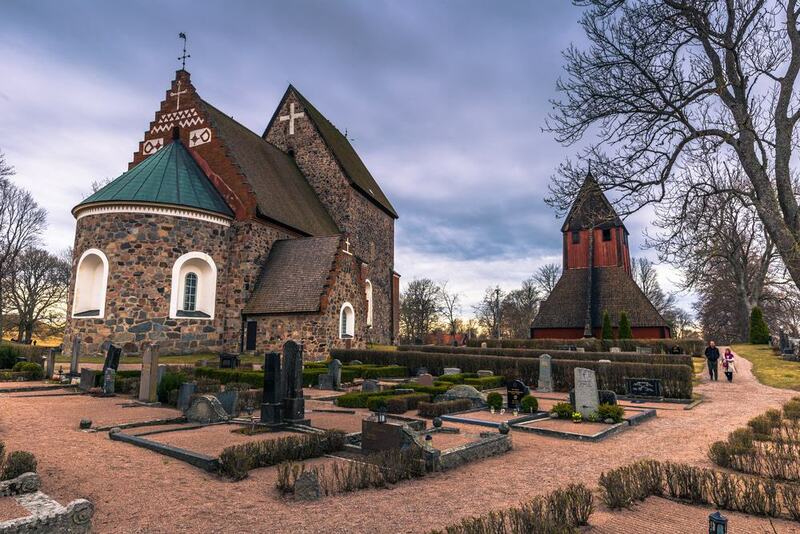 This church was the archbishopric for all of Sweden until the 13th century, and holds the tomb of Valerius the 5th Archbishop of Uppsala from the early 1220s. The King of Sweden, Eric IX was also buried at the church before his remains were moved to Uppsala Cathedral. Some of the timber ornaments in the interior is exceptionally old, and one of the three rood crosses may date back to the 1100s. The vaults in the nave and the chalk paintings on the walls date to around the 1400s. The first thing to see on the Carl Linnaeus trail is Sweden’s oldest botanical garden, plotted back in 1655 by Olof Rudbeck the Elder. 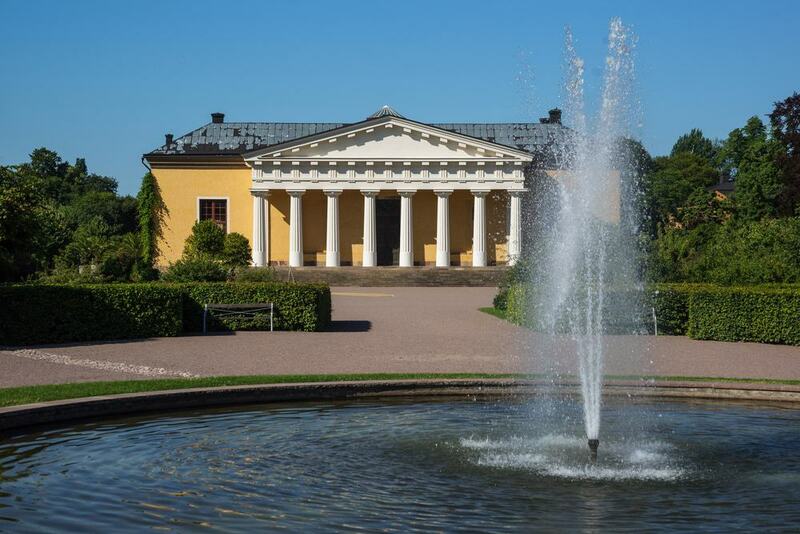 In the 17th century Sweden’s first potato was grown in this formal garden, but after falling into disuse it was reworked by Linnaeus and the architect Carl Hårleman in 1745. Linnaeus was able to source thousands of species of plants from across the globe, and under his supervision this became one of the world’s preeminent botanical gardens. Those plants are all still ordered and labelled according to the system he invented, as a fitting testament to his achievements. 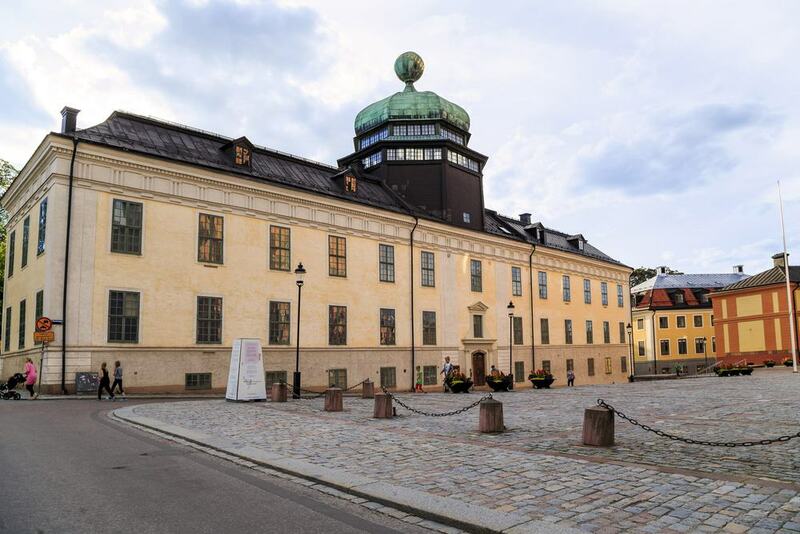 Uppsala University’s oldest building takes its name from King Gustavus Adolphus who put up the money for its construction in the 1620s. It was the main building for the next 260 years and in 1997 became a museum. At an institution as distinguished as Uppsala University you can be sure there are some compelling exhibits. The Augsburg Art Cabinet is an 18th-century cabinet of curiosities with more than 1,000 objects, while the archaeology department has ancient artefacts from Egypt and the Mediterranean discovered at the University’s excavations. You can also study the origins of the university in the 15th century and view artefacts from the Valsgärde Viking burial site. And at the top of the building don’t miss the anatomical theatre from the 1660s, where dissections were performed in front of students. Wherever you are in Uppsala you can see the city’s dominant castle resting on its hill. It was ordered by Gustav Vasa in the mid-16th century and witnessed some moments of political chicanery that have gone down in history. One was the Sture Murders in 1567, when the mentally unsound Erik XIV ordered the murders of five noblemen, their guards and his tutor before disappearing into the forest for a few days. 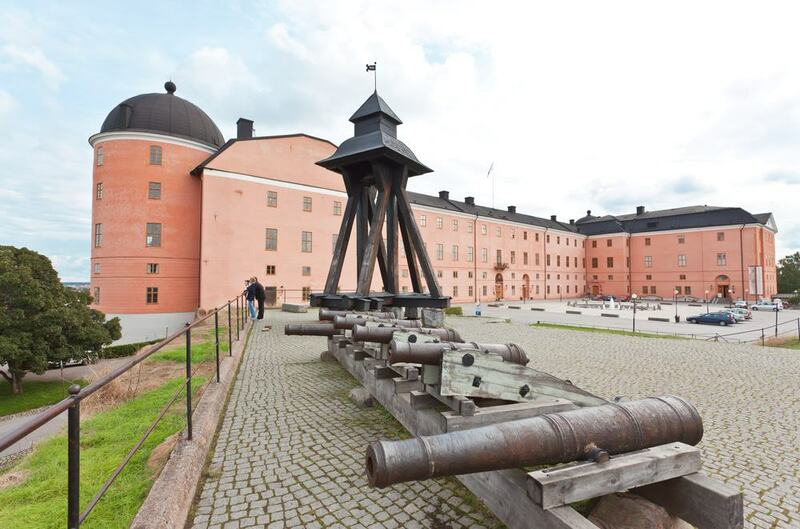 There are now three museums inside these walls: The Uppsala Art Musuem, the Fredens Hus, devoted to peace and conflict resolution and finally Vasaborgen, in the oldest part of the castle recounting the various plots and bloody incidents to occur here. After Carl Linnaeus passed away his successor and former protégé Carl Peter Thunberg sought a new location for the University’s botanical garden, on higher ground away from the damper soils beside the Fyris River. 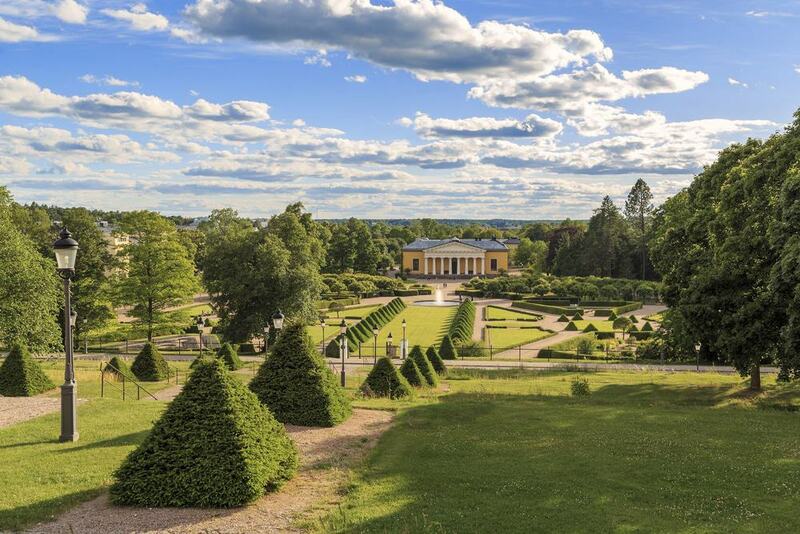 Eventually King Gustav III allowed him to use the castle’s French parterres for the botanical collection, and the new botanical garden officially opened in 1807 on Linnaeus’ centenary. It’s an astounding collection, boasting 9,000 plant species from around the world, all neatly labelled. There’s also a Neoclassical orangery where Linnaeus’ own bay trees continue to grow, and a tropical greenhouse supporting banana trees and orchids. Cap your afternoon at the endearing Café Victoria with tea or coffee and a pastry. The building that took over from the Gustavium is this striking Neo-Renaissance hall that opened to great fanfare in 1887. 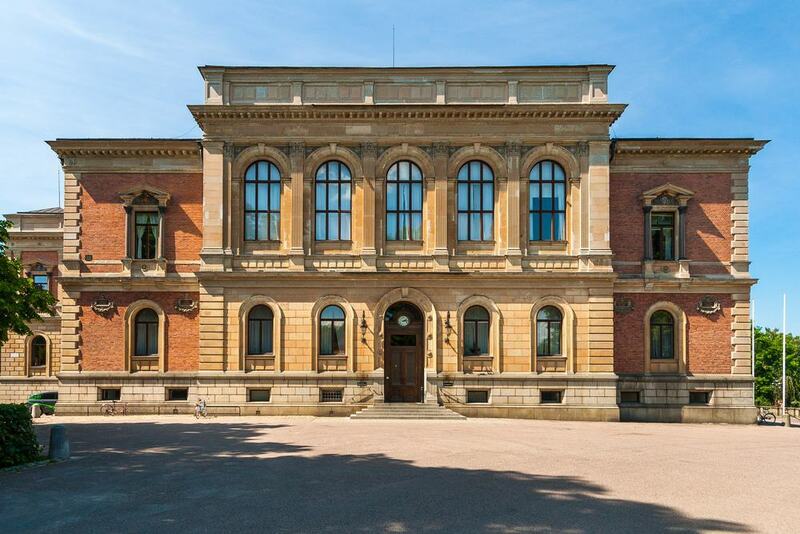 It was renovated in 2017 and has splendid interiors: Go in to cast your eye over the foyer and the ceremonial Chancellor’s Room adorned with portraits of former professors, monarchs and other cultural figures associated with the university. The university’s “Coin Cabinet” is also in this building, as is the art collection, considered one of the richest in Sweden. For a small adventure you can also go out into the university grounds to track down runestones. 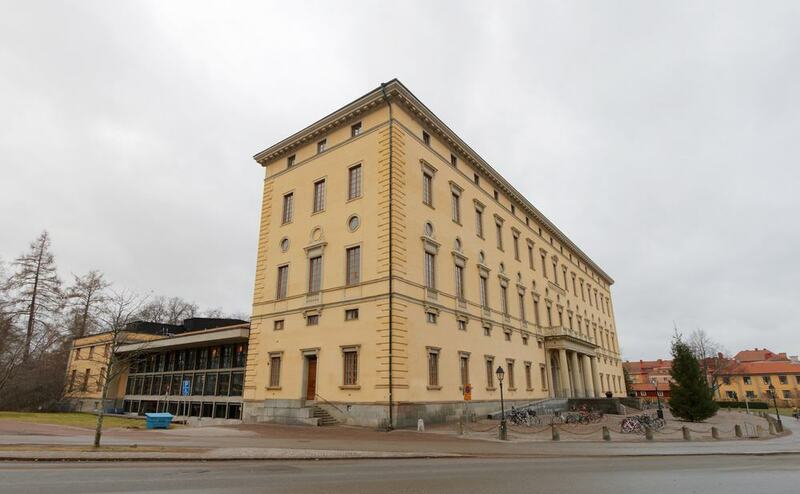 Sweden’s oldest and largest university library opened in 1841. The library got its unusual title as its predecessor was Academia Carolina, and so was named “Carolina Revived”. The mandatory attraction here is the Codex Argenteus (The Silver Bible), which is a 6th-century manuscript containing the 4th-century Bishop Ulfilas’ translation of the bible in to the Gothic language. This is one of a hoard of precious manuscripts and maps on show in the Exhibition Room, along with sheet music handwritten by Mozart himself. You’ll also be awed by the library’s resplendent Book Hall, with golden chandeliers and more than five million titles on its shelves. Uppsala’s biological museum is in an exquisite pavilion from 1910, surrounded by a park in a residential quarter of the city. A lot of the Art Nouveau interior decoration is original, which lends the museum even more charm. Biotopia presents a sequence of lifelike and expertly composed dioramas, and plays audio recordings of each animal to make you feel like you’re really there with them. The dioramas recreate scenes from the wilderness around Sweden and contain species like moose and black grouse, and Biotopia also has exhibits that frame the country’s geology in an engaging way. Back on the Carl Linnaeus theme, you can head 15 kilometres southeast of Uppsala to the farmhouse and estate built for the botanist and his family in 1762. This was Linnaeus’ summer escape from the city, and is inside a nature reserve reproducing an 18th-century agricultural landscape. So off in the grounds you can amble through orchards, potagers, cereal fields, paddocks for livestock and woodland. There’s an informative tour of the cosy house where he and his family lived, and a small cottage he turned into a small museum for his specimens. There’s now a cafe on the site using home-grown produce. 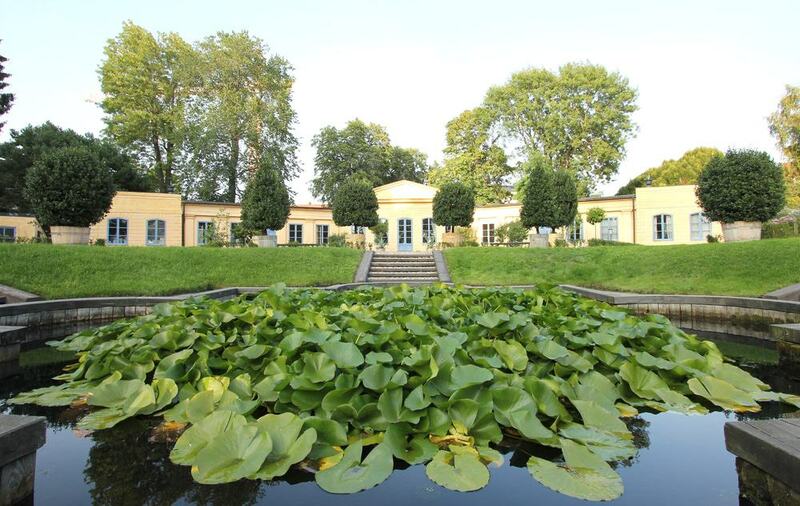 The last stop on your Linnaeus journey is his permanent residence in the city where he lived with his wife and children. The house still has a lot of his possessions and these range from everyday items such as his glassware and tea set, to pieces linked with his work like his insect cabinet, medicine cabinet, desk and curiosities he picked up on his voyages. For newcomers to his Linnaeus it’s a handy starting point, while if you already know all about him you’ll have the satisfaction of standing in the rooms he worked and relaxed in and picking up bits of trivia about his routine. Bror Hjorth was one of Sweden’s best-loved 20th-century artists and sculptors. His public art is on city streets across the country and his works have appeared on Swedish postal stamps. Whether you’re a long-time fan or just getting to know his art, Hjorth’s home/studio is a diverting way to spend a couple of hours. The building dates to 1943 and became a museum in 1978, ten years after Hjorth died. There’s a trove of his paintings, sculptures, reliefs, drawings and preliminary sketches, while personal effects like his furniture and personal library offer a privileged glimpse of his life. East of Uppsala is a beauty spot that not many tourists get to. 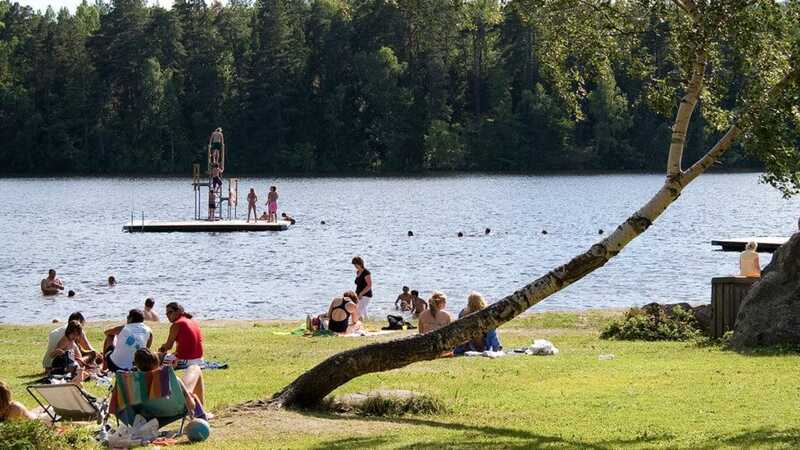 But if you’re in need of some fresh air or just want to see Sweden’s countryside without travelling too far the Fjällnora Friluftsområde (open-air area) is a real find. There’s a lake embedded in mixed woodland, and when the weather’s good you can visit the beach, rent a boat or canoe and have a family barbecue on the water’s edge. In winter the lake invariably freezes over and you can skate on its surface or go Nordic skiing on the trails around it. There’s also an educational farm with sheep and goats nearby, and if you fancy spending the night you could book a cabin by the shore. For a bit more context about Uppsala and the surrounding Uppland county you can stop by this museum in a beautiful building by the Fyris River. 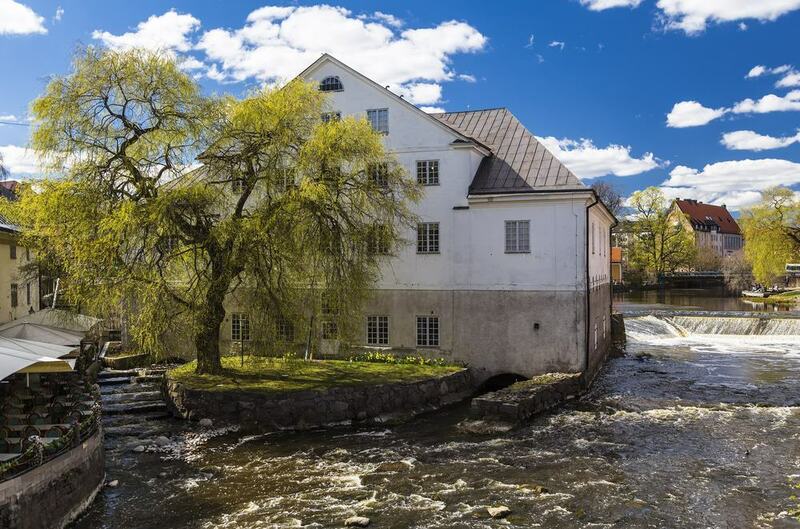 The Akademikvarnen (Academy Mill) was a water mill belonging to the university and dates to the 1760s. There are more than 5,000 years of artefacts on show. And some of the subjects you’ll tackle are the history of Uppsala, student life at the University down the centuries and the construction of the cathedral. Ingmar Bergman fans might recognise the museum building: The great Uppsala-born director used it as the exterior for the Bishop’s House in Fanny and Alexander in 1982.